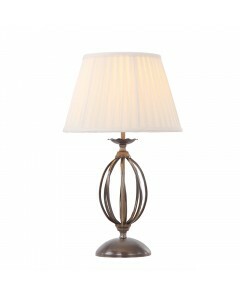 This handsome Artisan 1 light table lamp features a hand forged steel scroll that is finished in Age.. 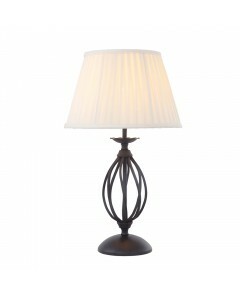 This handsome Artisan 1 light table lamp features a hand forged steel scroll that is finished in Bla.. 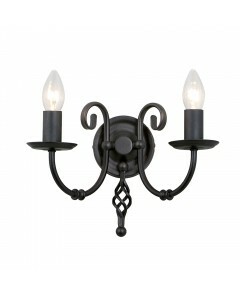 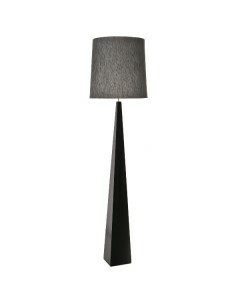 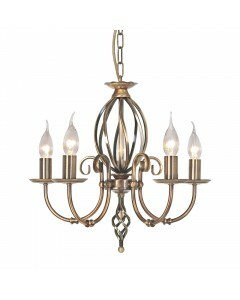 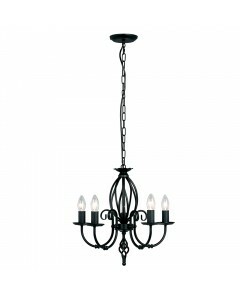 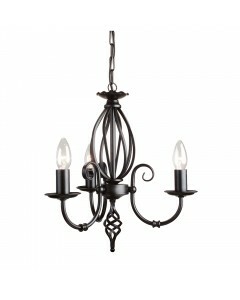 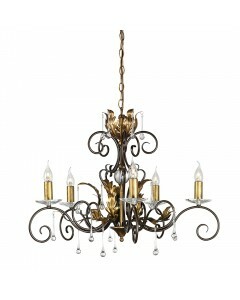 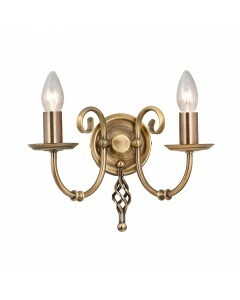 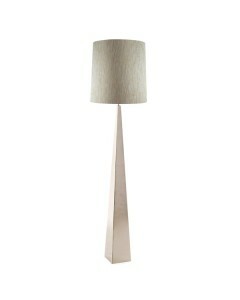 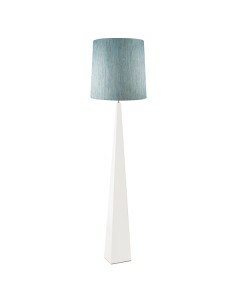 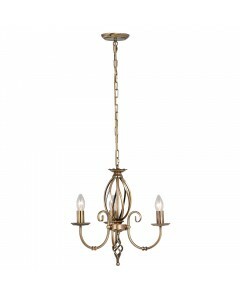 Architectural ImpressionAccent your space with this Ascent 1 light floor lamp and its architecturall.. 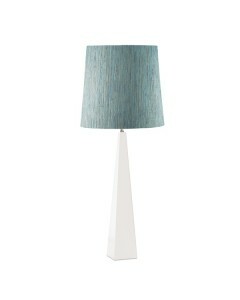 Architectural ImpressionAccent your space with this Ascent 1 light table lamp and its architecturall.. 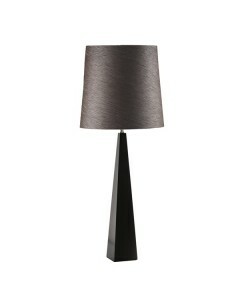 Architectural Impression Accent your space with this Ascent 1 light table lamp and its architectu..